If you are concerned about retinol side effects, you’ve probably already heard that this interesting ingredient can be very helpful in skin care, but at the same time can lead to serious side effects like severe acne breakouts and painful skin tenderness. 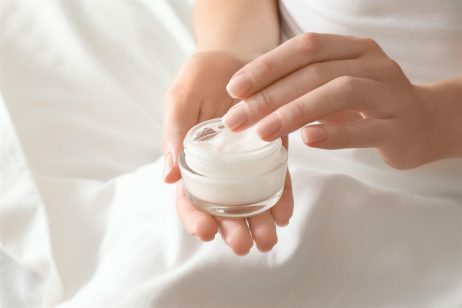 There are number of anti-aging products on the market today that are formulated to get rid of wrinkles, and many of them contain similar ingredients, such as collagen, alpha hydroxy acids, and retinol. However, as effective as these ingredients may be, they also carry a risk of side effects, with retinol side effects being one of the more common. Retinol, which also known as vitamin A, boosts new skin cell growth by allowing the skin to shed dead cells faster, allowing for the growth of new cells and collagen, which improves the appearance of the skin. There are a number of different products that contain retinol, from chemical peels to topical creams and serums, but before you decide to add these items to your skin care kit, it’s important that you learn about how retinol side effects will affect your skin. 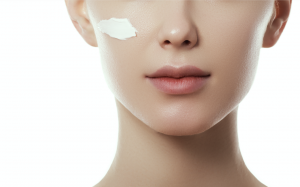 The most popular retinoid products for getting rid of wrinkles are cream and serums that can be applied several times a day to promote new skin cell growth. Many of these products are formulated for nighttime use only, where the retinol can be absorbed by the top layer of the skin and loosen dead skin cells, which are then sloughed away in the morning when the face is washed. This reveals new growth underneath. Retinol creams and serums also thicken the skin and prevent new wrinkles from forming. However, these products may cause several retinol side effects, such as flaking, peeling, and itching, especially during the first few weeks of use. Sun exposure may increase the retinol side effects associated with these products, so it is important to use a cream that includes SPF protection and use additional protection if you choose a product that does not have built-in sun block. Another product that can effectively deliver the benefits of retinol to the skin is a retinol chemical peel. These peels, which can either be performed professionally or at home, allow the retinol to work at the top later of the skin to loosen and destroy dead skin cells, which are then pulled away from the skin when the peel is removed, revealing new, healthy-looking skin underneath. 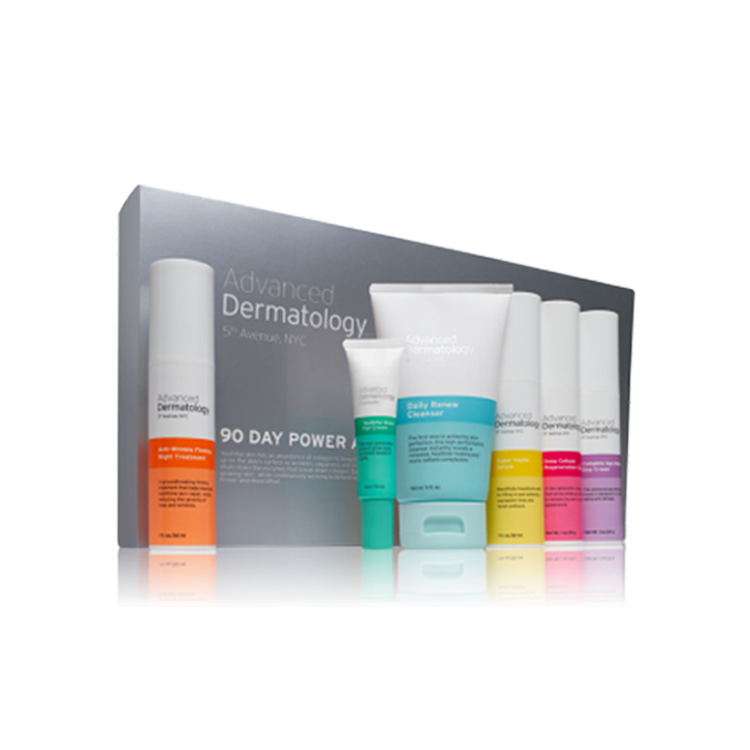 These peels are effective for reducing the appearance of wrinkles, dark spots caused by hyperpigmentation, and acne. However, as with topical creams and serums, there are a number of retinol side effects that you may experience with their use. The most common retinol side effect that chemical peel users experience is redness, increased sensitivity, and peeling. While it is difficult to avoid these retinol side effects, you can reduce their risk by talking to your dermatologist about your own individual skin type. Prescription retinol products, which are available from medical spas, cosmetic surgeons, and your dermatologist, contain a high concentration of retinol in order to improve the appearance of skin that is rough or discolored from acne, hyperpigmentation, and melasma. 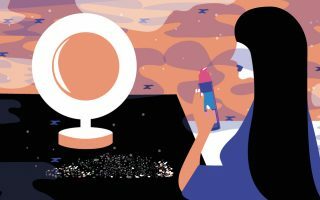 These items are effective when over-the-counter retinol products are not producing the results you need. However, before you ask your doctor about prescription retinol products, you should discuss the possible retinol side effects that they may cause. Because of the concentration of retinol they contain, such products may cause moderate peeling, redness, itching, and irritation that may last up to several weeks before your skin becomes accustomed to the new medicated product. If you have sensitive skin, the retinol side effects that these products cause may damage your skin in the long term and may not be the best choice for treating wrinkles and other signs of aging skin. 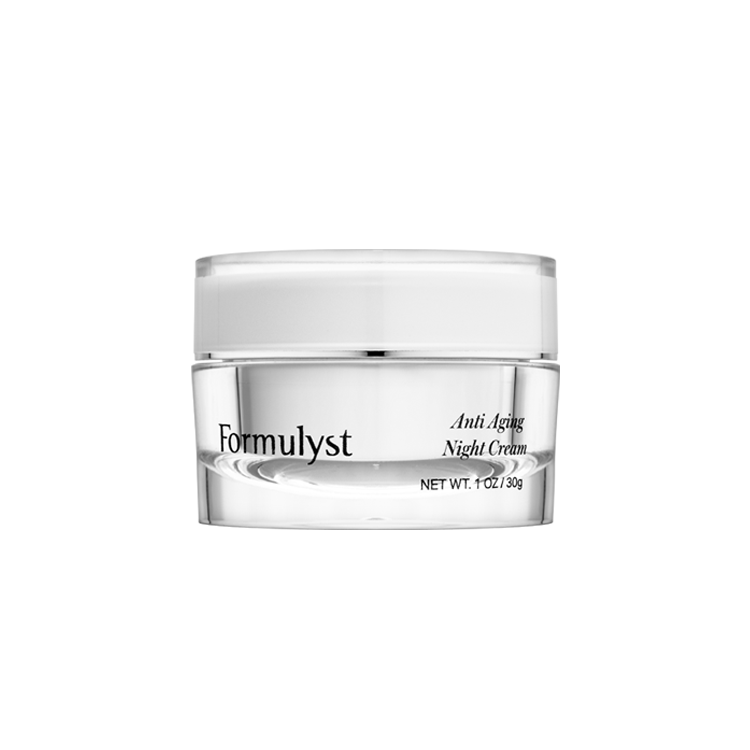 Wrinkles and fine lines are no match for Formulyst’s Anti-Aging Night Cream. 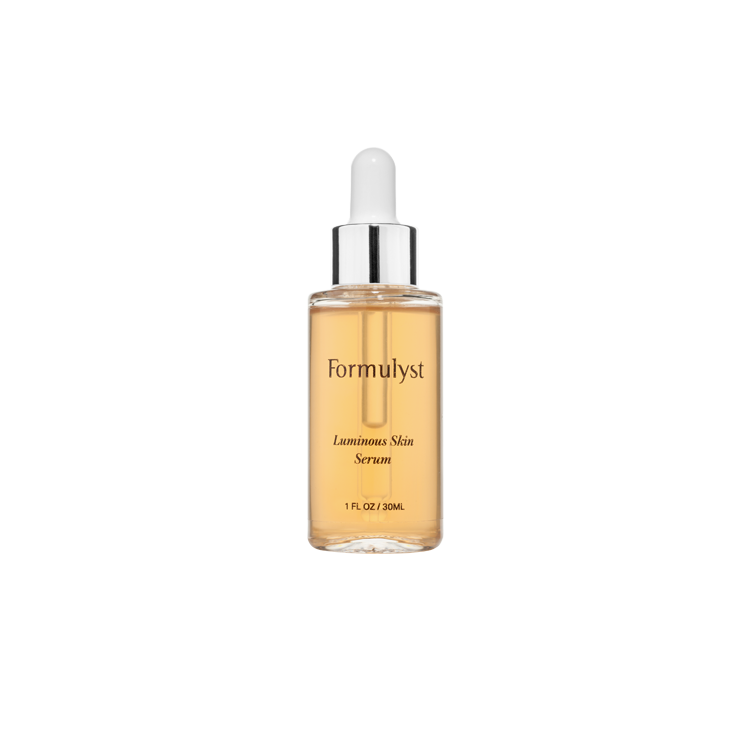 The star ingredient is encapsulated retinol technology, which is derived from vitamin A. The cream delivers a high dose of retinol but also pulls double duty to leave it feeling soft and hydrated, thanks to nourishing jojoba and safflower seed oil.